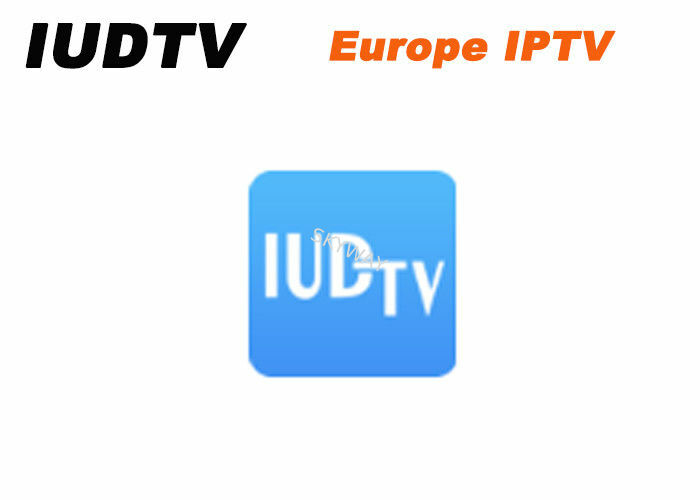 1.IUDTV is an online TV program whose server is stable and has been running steadily for more than 4 years. We have won praise from customers from all over the world. 2. 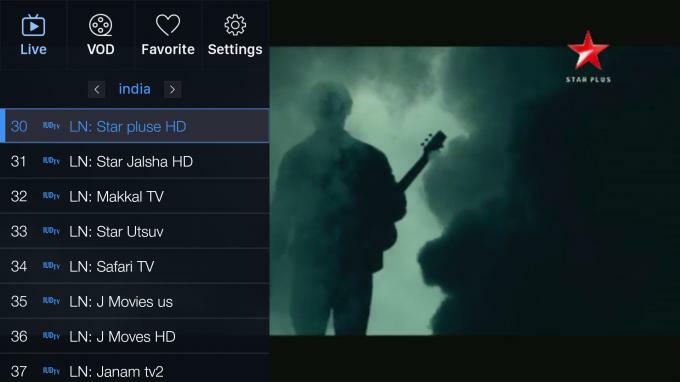 It has2500+ live channels, including channelssuch as Arab, Italy, Spain, Turkey, UK, Albania, France, Sweden, Greece, US, India, Germany, Africa, Romania, Netherlands, Portugal, Iran, Poland, Russia, Belgium. 4. 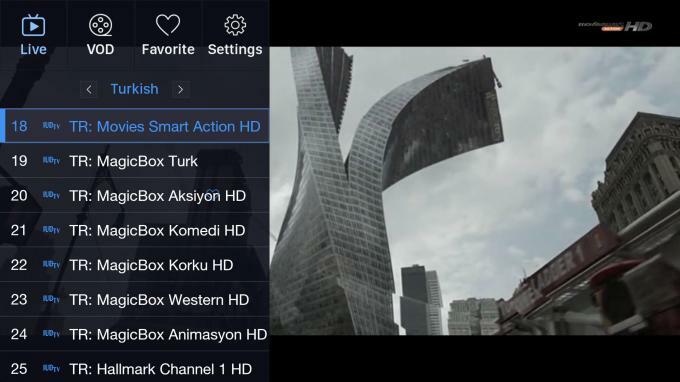 With EPG forecast function for Swedish channels, you will not miss the program you like. 5. This is subscription only, not include any box or device. 6. IPTV Validity: Code will be calculated from when you begin to watch iptv channels with it. 7. We provide reseller account control panel.